I absolutely love the holidays! 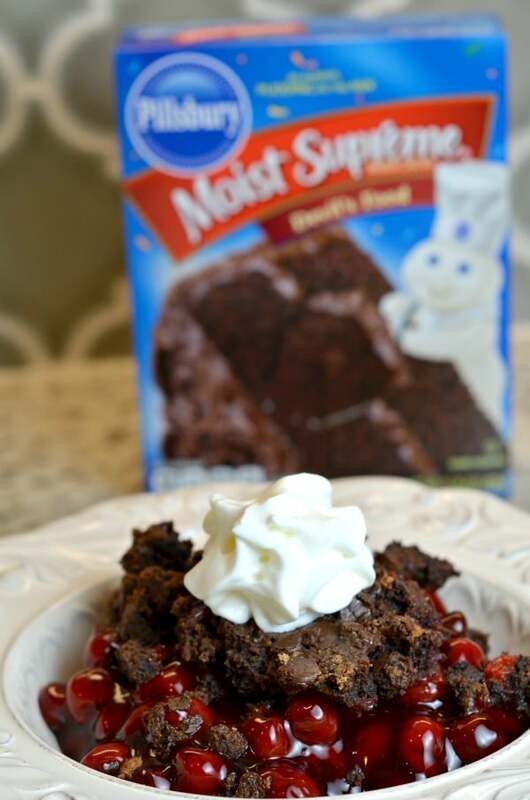 This Chocolate Cherry Dump Cake recipe is a quick, easy and decadent dessert you will be proud to add to your holiday menu! 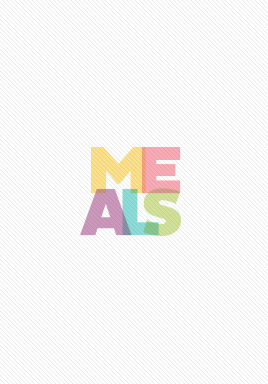 I am so pleased to partner with The J.M. 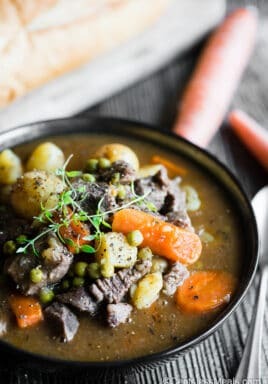 Smucker Company to create a unique recipe and I wanted to share it with you! 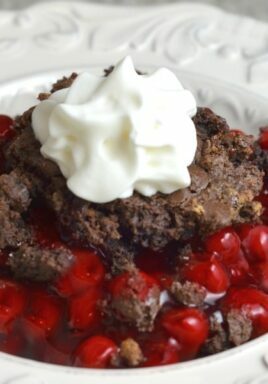 Presenting, Chocolate Cherry Dump Cake! Pin it your DESSERTS BOARD to SAVE it for later! My favorite thing about the holiday season is getting to spend time with family and friends that I don’t have the chance to see throughout the year. It’s the one time of year where I can reconnect with all my loved ones and really enjoy their company. I don’t know about you, but for me, I always feel like I’m missing out on time with my family and friends because I’m behind the scenes, cooking and cleaning. This year I decided enough was enough! My time would be more enjoyable if I could just find a way to create our favorite holiday dishes but quickly and without a lot of mess. 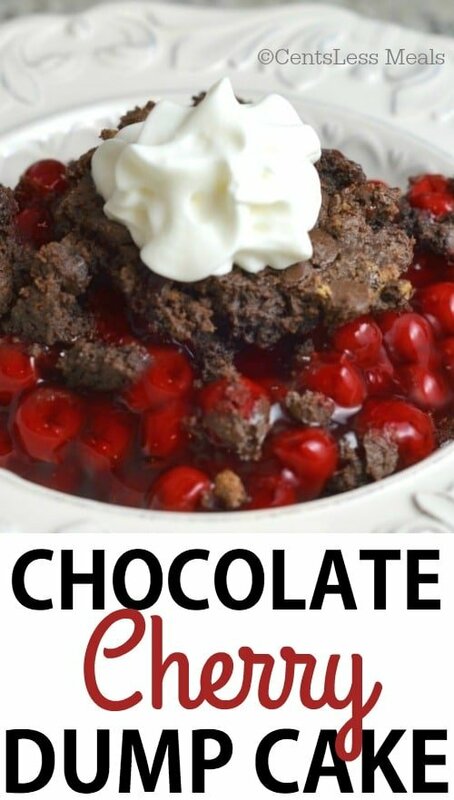 I set to work finding a creative way to save time on our family favorites and I had a great idea for our dessert! 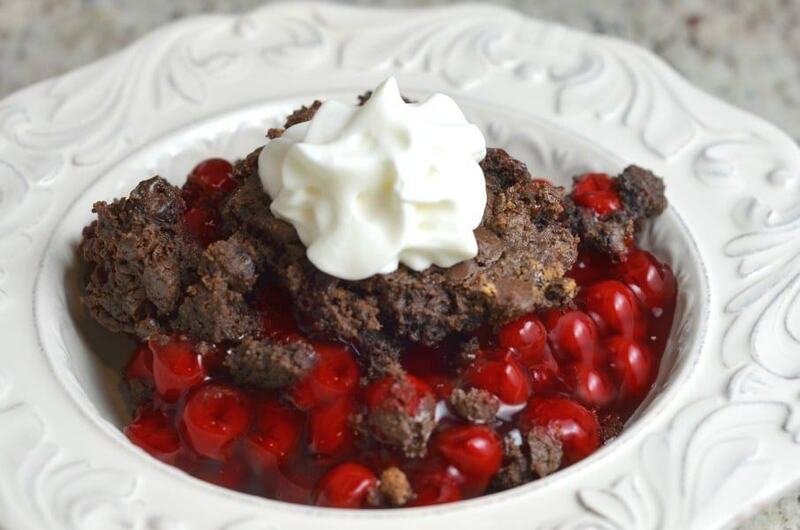 The main dishes I managed to cook in the slow cooker, and for our favorite dessert I decided to try as a dump cake! My dad’s favorite is a chocolate cherry cake and we have it every holiday season! This year was going to be no exception, other than, I wasn’t going to spend all day baking it! I headed to my local Giant Food store to grab my supplies! 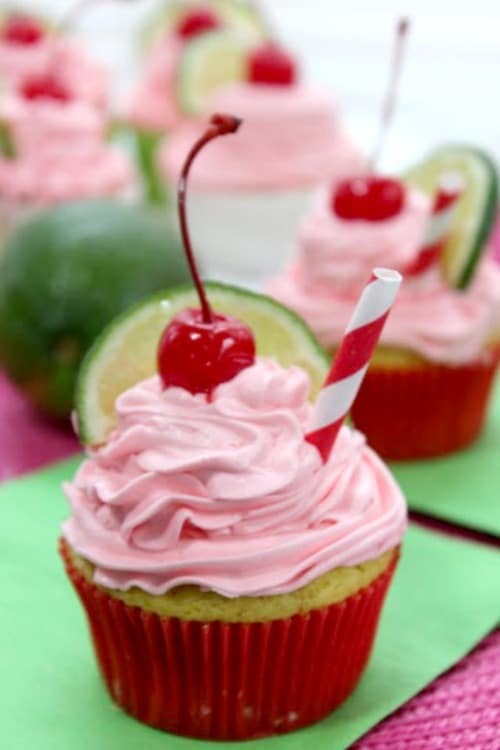 I find that my cake never turns out perfectly unless I use a very specific cake mix, so I highly recommend you try it. 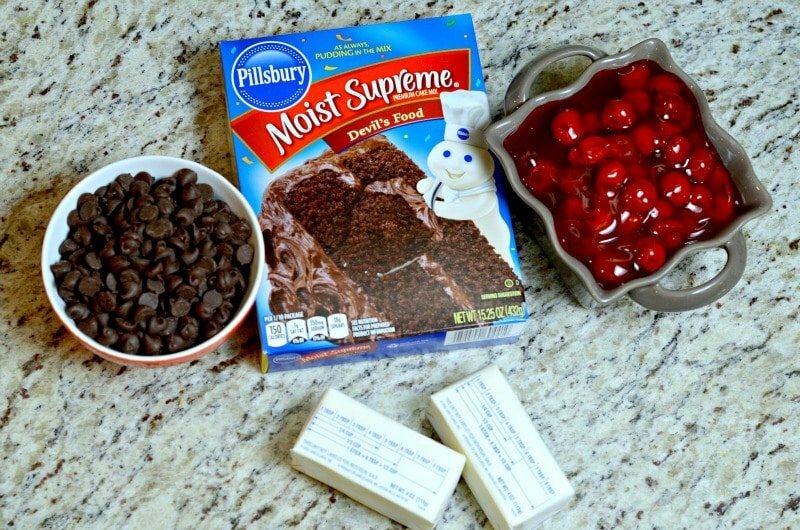 I always choosePillsbury™ Moist Supreme Devil’s Food Cake mix. It comes out perfectly every time! I’m so glad I chose a dump cake instead of spending all day baking! I love the spend the day in the kitchen baking holiday cookies with my family, but for big dinner days I prefer to just hang out with everyone without being so busy. 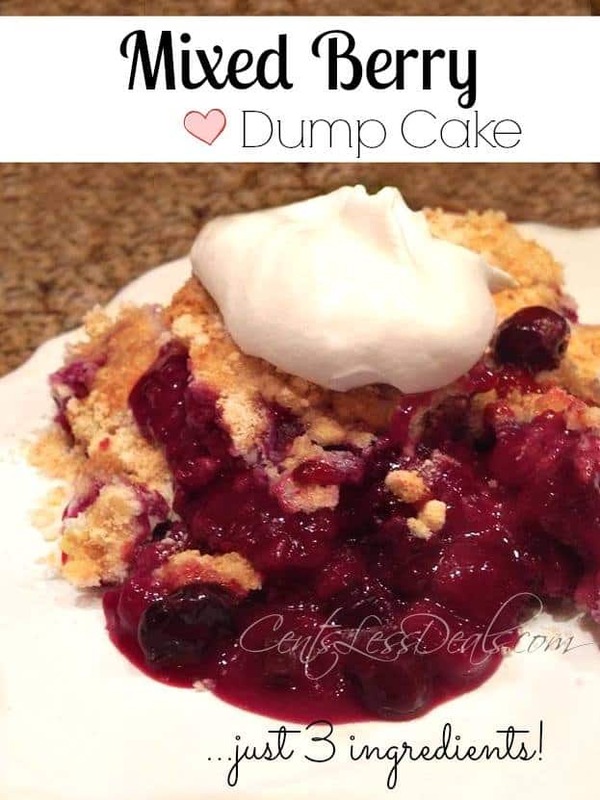 This dump cake recipe was the perfect way to enjoy our favorite dessert without spending all day baking! Everyone raved about it! In a greased 8 x 8 baking dish, dump both cans of pie filling and level it with a spoon. 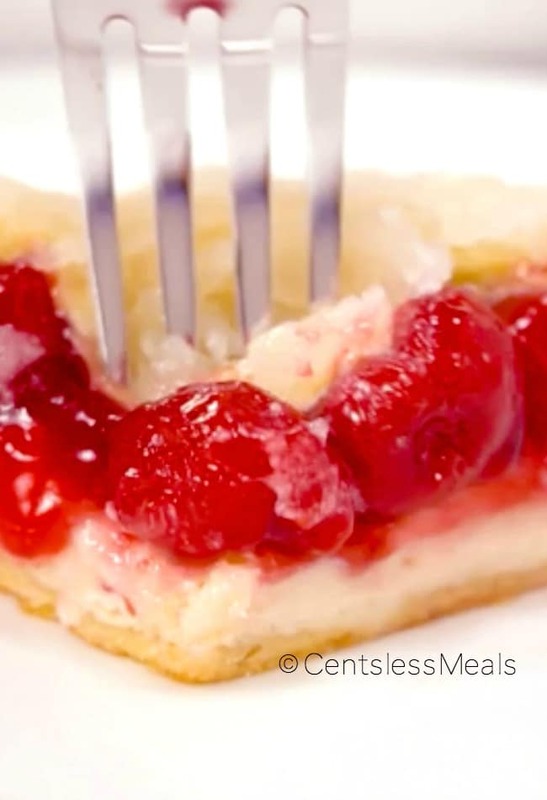 Dump dry, unmixed cake mix on top of the cherry pie filling. Pour melted butter on top of the dry cake mix. 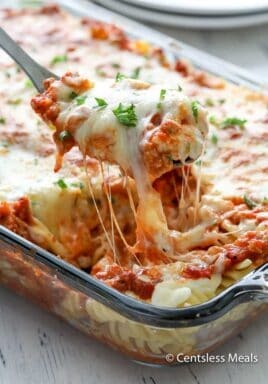 This recipe was so easy to make and it was so delicious! I have decided that every year I am going to save the holiday baking fun for our annual cookie baking session, and make dump cakes for our holiday desserts to save time! I highly recommend this! Give yourself a little break from the business of the festivities and sit down and enjoy your friends and family too! Next Post » DIY Pamper Yourself Gift Basket Idea! Anyone else have it almost overflowing the dish before baking? I haven’t had that happen Lia. Perhaps your dish is on the smaller side? I made this as directed, came out harder than I like, more like a hard brownie, could it be over cooked? I can’t say for sure but would guess that it was overbaked. You can easily reduce the chocolate chips if you prefer Melissa. Enjoy! It’ll keep pretty well for a day or two on your countertop. Wrap well. Enjoy Jan!